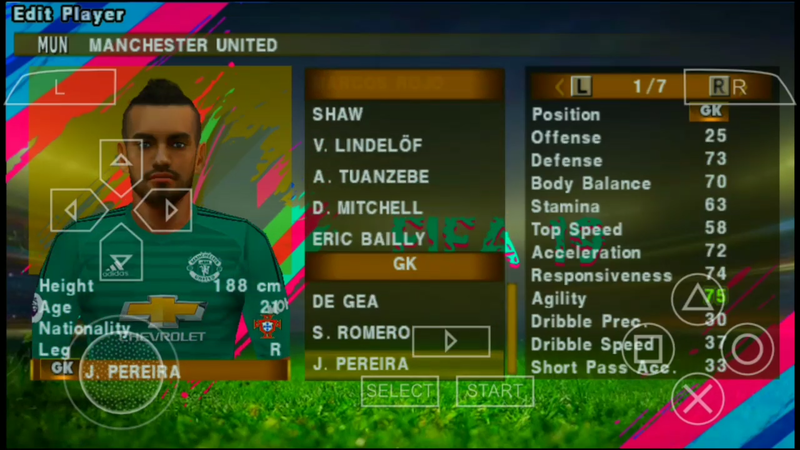 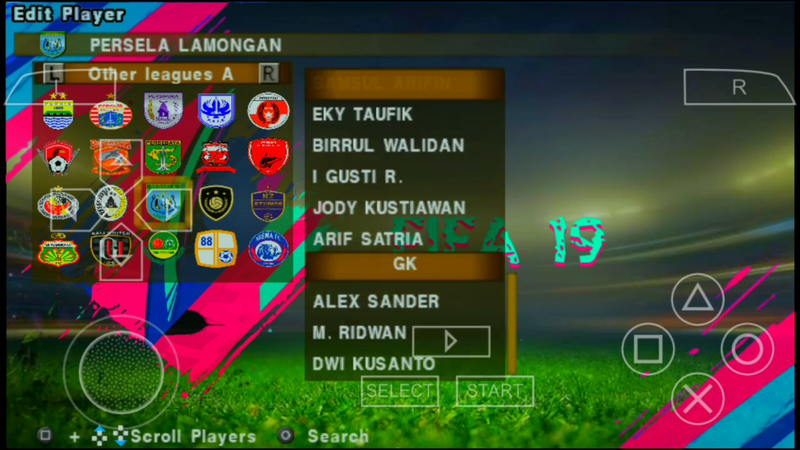 PES Chelito V4 PPSPP Multilanguage with new textures and save data. 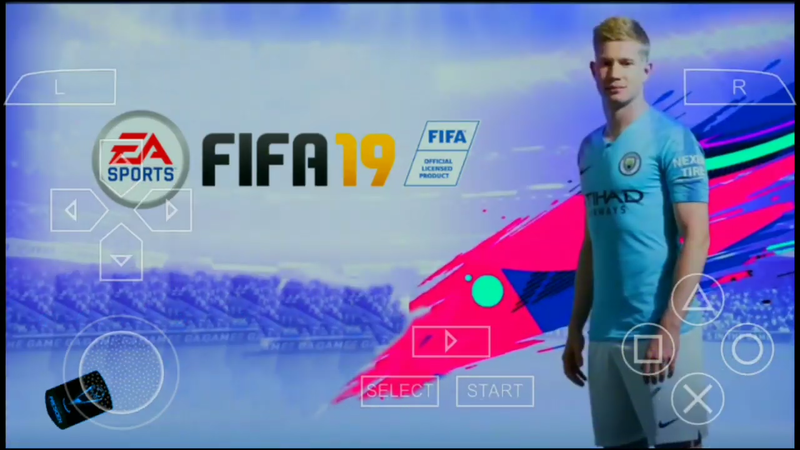 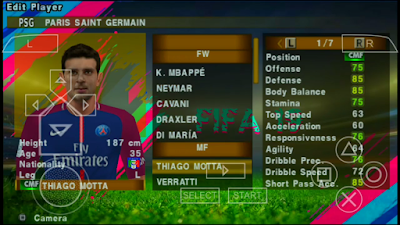 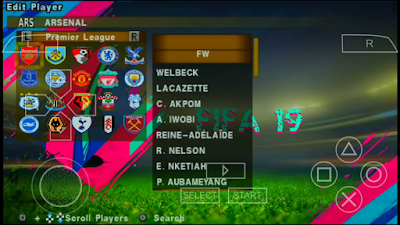 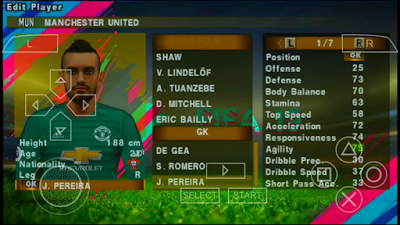 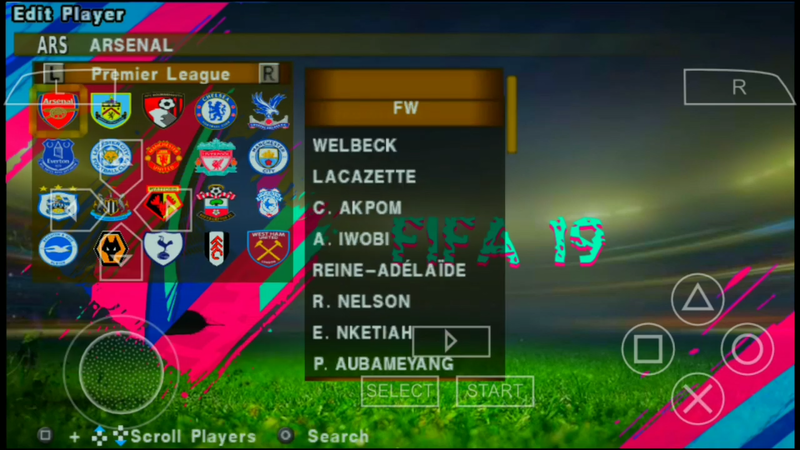 It includes new graphics menu, updated transfers, scoreboards and more. 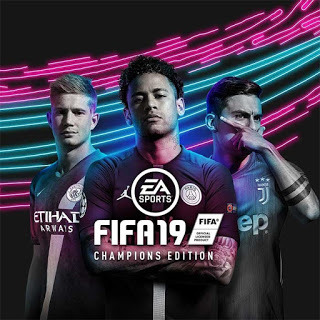 PPSPP Android Emulator is needed to use this game.